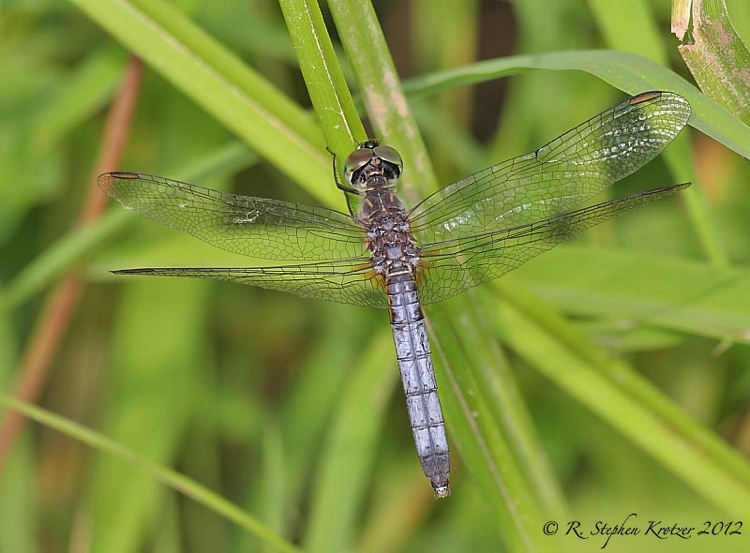 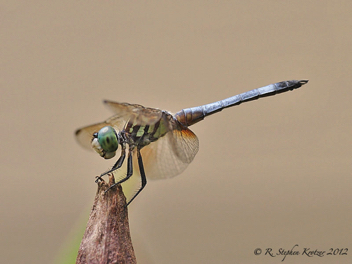 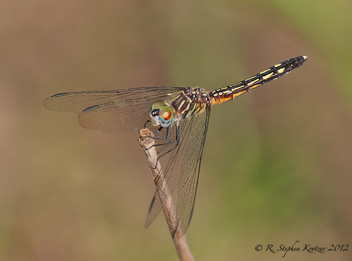 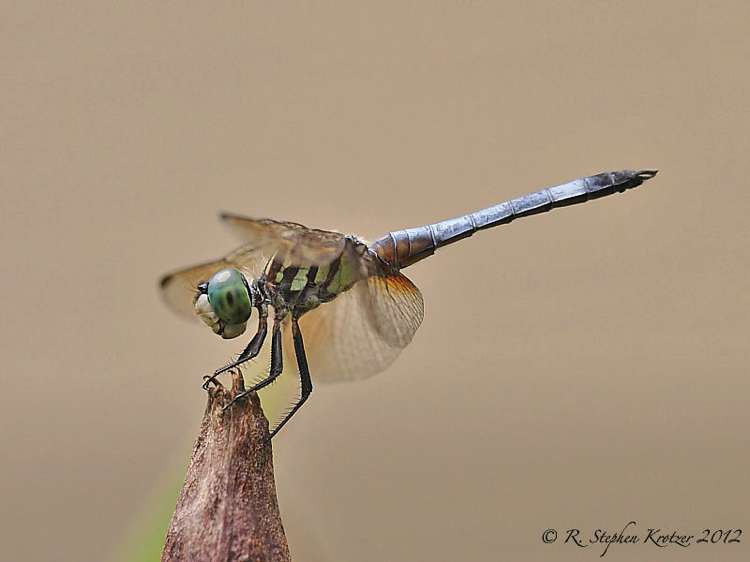 Pachydiplax longipennis is probably the most commonly encountered dragonfly in Alabama and Mississippi. 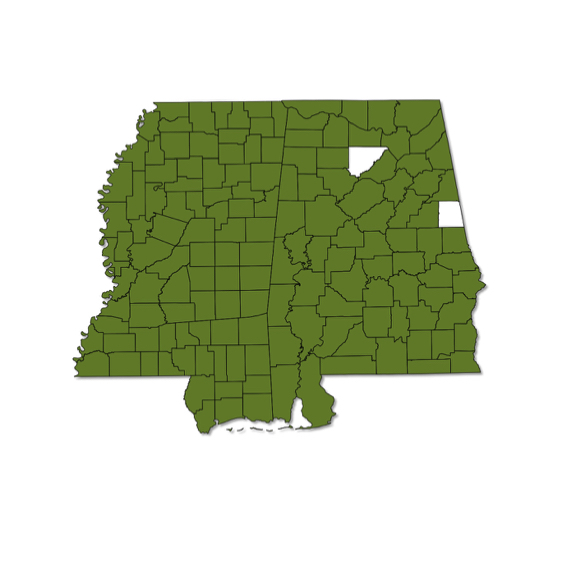 The species has been documented from each of the 82 Mississippi counties, and it undoubtedly occurs in all Alabama counties, as well. 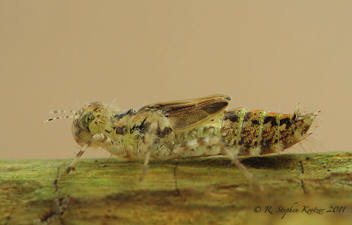 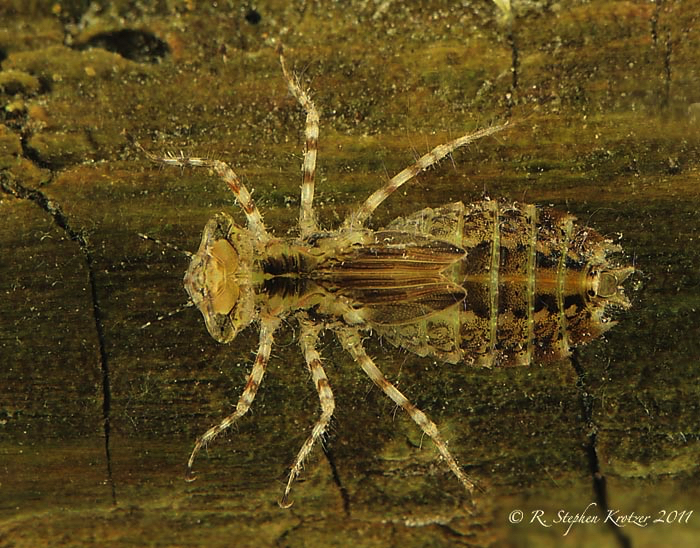 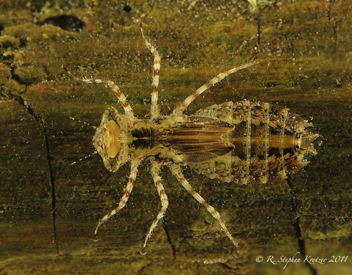 This incredibly successful insect can be found at practically any lentic habitat including eutrophic lakes, ponds, reservoirs, marshes, ditches, swamps, etc., in sun or shade. 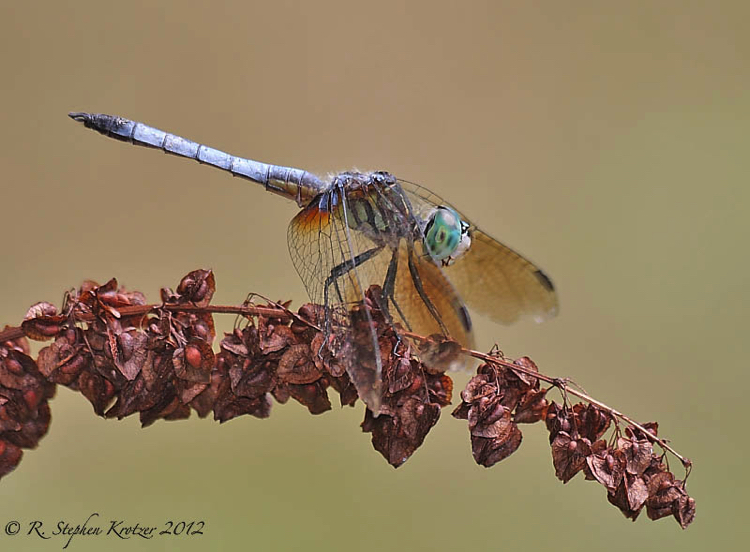 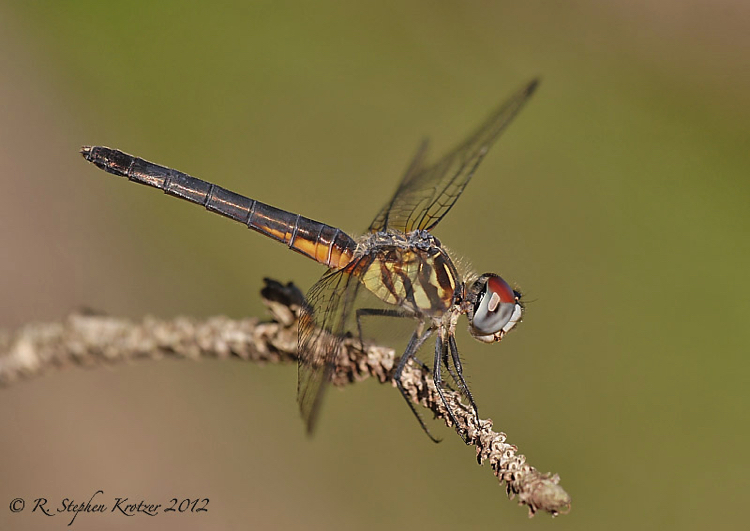 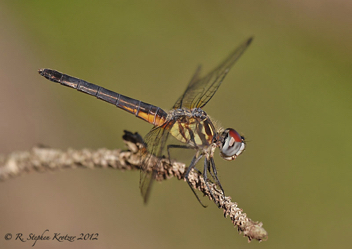 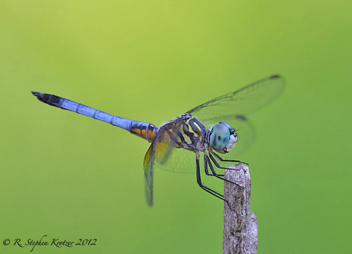 As with many libellulids, young males are colored like females and change as they approach sexual maturity. 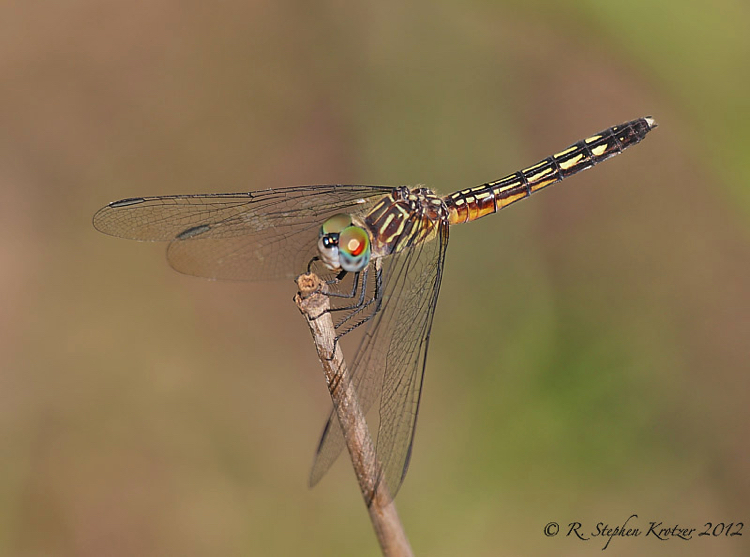 Some very old females are colored similarly to mature males.